In a precedent-setting case, the U.S. Court of Appeals for the Ninth Circuit has ruled that injured fishermen and seamen are indeed entitled to punitive damages under maritime law unseaworthiness guidelines. In reaching this decision in the case of Batterton v. Dutra Group, the Ninth Circuit Court referenced the outcome of several cases, including Tabingo v. American Triumph LLC, a landmark case handled by Stacey and Jacobsen, PLLC, in the Washington State Supreme Court (read about this case here). 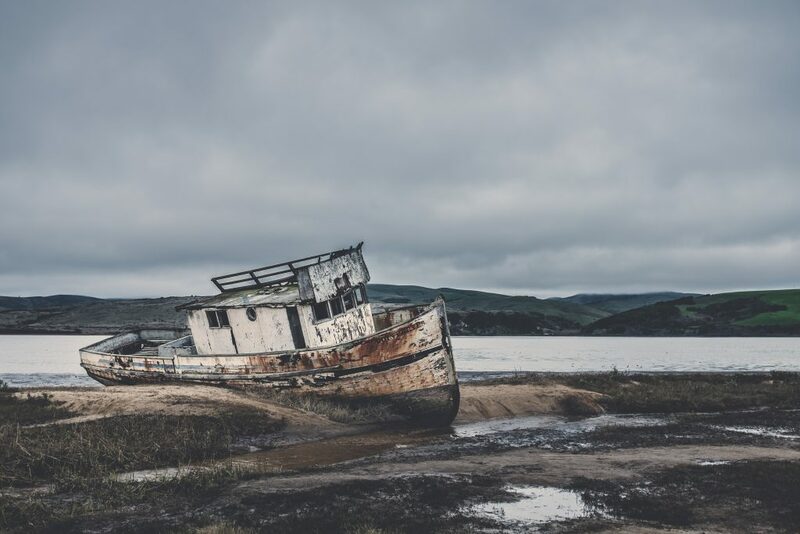 The court found that if a shipowner acts “recklessly” and creates an unseaworthy condition, the injured seaman may sue for punitive damages in addition to damages for lost income, pain and suffering, retraining costs, and all other damages. Christopher Batterton was a deckhand working aboard a vessel owned and operated by Dutra Group. His left hand was crushed when a hatch cover blew open. As air was pumped into a compartment below, the pressure rose to dangerous levels. This accident was directly caused by the absence of an exhaust system. With no exhaust system, the vessel was deemed “unseaworthy”. 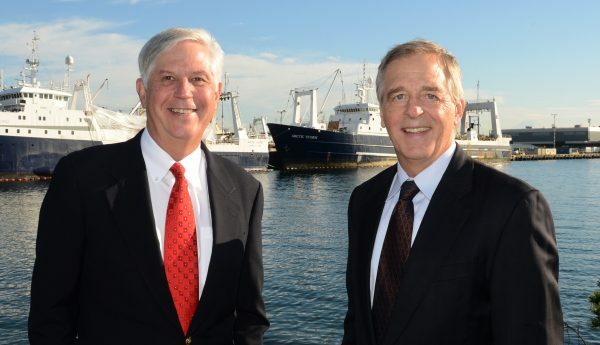 Batterton sued the vessel owner and sought punitive damages in addition to other damages. The injuries sustained in that accident caused permanent disability to Batterton and took away his livelihood.